It's less than a month to embedded world 2019 and we're very excited about the new technology thats is going to be announced by VersaLogic, DAVE Embedded and ECRIN Systems at the show. If you're visiting embedded world and would like to meet up with Nigel or one of the manufacturers please let us know and we can arrange it to suit your schedule. 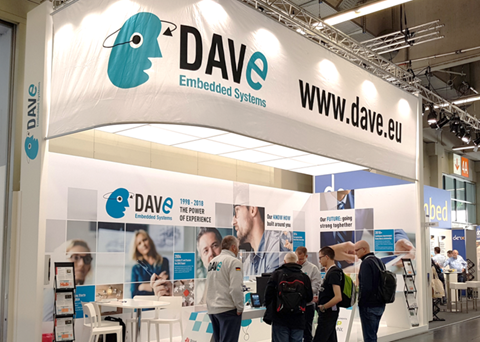 Join DAVE Embedded Systems at embedded world where they will be showcasing their past and present solutions and explaining their additional support services in detail. Their latest technology innovation is a new System on Module (SoM) based on NXP i.MX8 which will be introduced for the first time at the show. VersaLogic has a host of new technology to showcase at embedded world, as well as some of their tried and tested rugged boards and solutions. 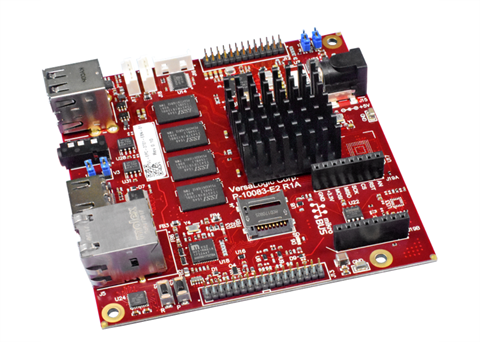 One of the featured modules is their 'Zebra' ARM based i.MX6 board which has a 5 year warranty. Zebra was recognised by EETimes.com as one of the top Single Board Computers of 2018! Founded in 1976, ECRIN Systems' core business is the integration of COTS building blocks from Open Standard form factors like PICMG 1.3 to achieve the best system performance at reduced cost and shortest time to market. 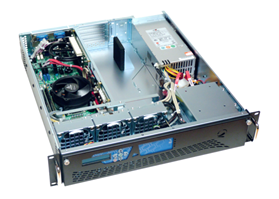 Their Opale family of smart industrial PCs will be on display at embedded world, alongside their VPX COTS Boards, Mil-COTS and rugged systems. Do you follow us on social media? Christos, Nigel and Laura are all on Twitter and LinkedIn, regularly posting updates, photos and videos of the latest technology and industry news. 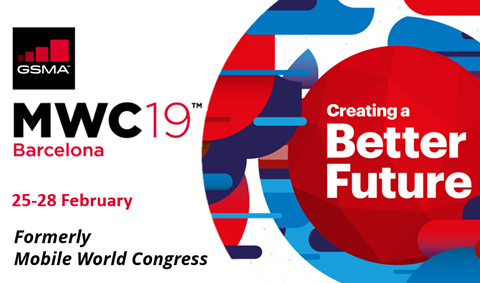 If you're interested to know how to achieve performance goals of 5G VNFs while providing flexibility, programmability, and disaggregation you should meet with Netcope at MWC in Barcelona, the biggest mobile industry gathering in the world. 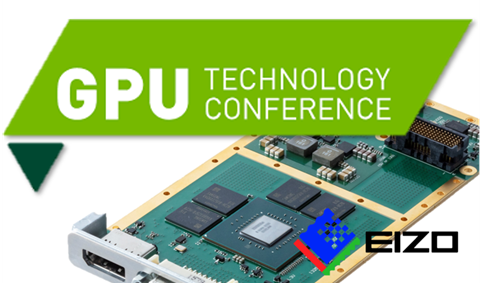 EIZO Rugged Solutions will be at NVIDIA’s GPU Technology Conference (GTC), which looks at AI and deep learning. EIZO will be displaying a range of new products including the NVP2000 (XMC Card) and GR2 (3U VPX). 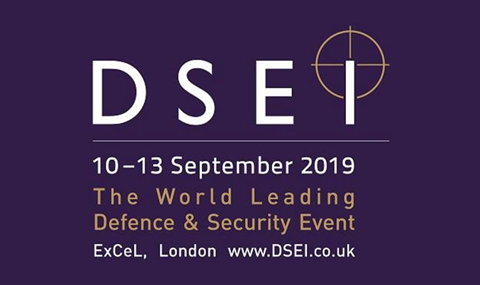 Sarsen Technology will be exhibiting in the dedicated Security Zone at DSEI 2019, showcasing the some of the worlds highest-performance computing hardware supported by a number of software options. To stay up to date with all the latest news and product releases from Sarsen and our product lines please visit www.sarsen.net. 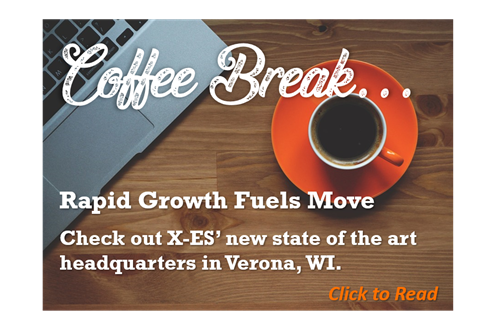 You can also find us on Twitter and LinkedIn. If you'd like to continue to receive information about new products and technology you don't need to do anything and we'll keep you on our mailing list. You can always opt-out at any time by clicking on the "unsubscribe" link within any of our mailings. Please note, unsubscribing from this newsletter will not completely remove your details from our contact database. All technical and commercial support via phone, email or post will not be affected. You are receiving this email because you have had contact with one of our team in the past. 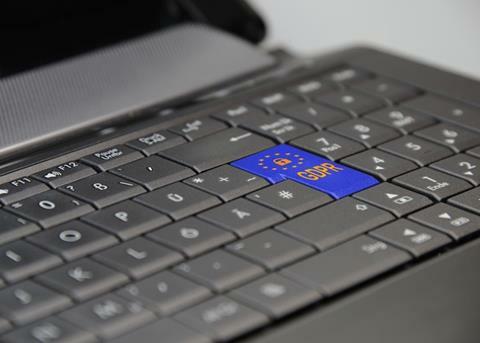 As part of our ongoing commitment to your privacy please click the relevant link below if you'd like to update your preferences or unsubscribe from this monthly mailing. Please note, this will not remove your details from our database. All other correspondence via phone, email or post will not be affected.